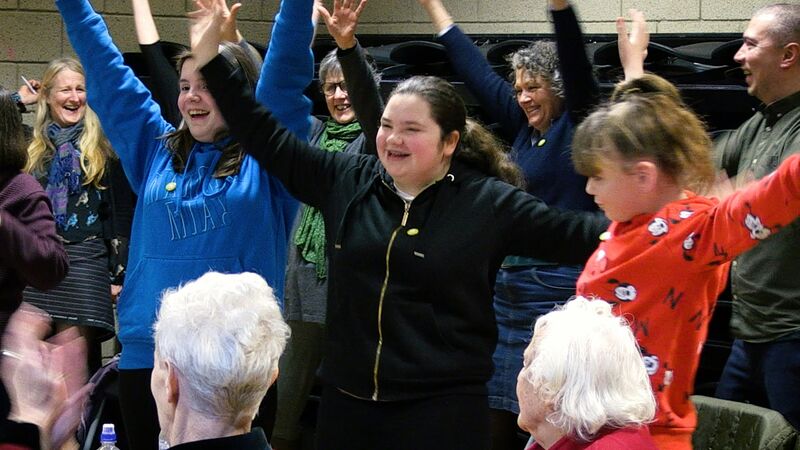 One of our most important projects will be a large scale community opera telling the story of the history and heritage of our local area. 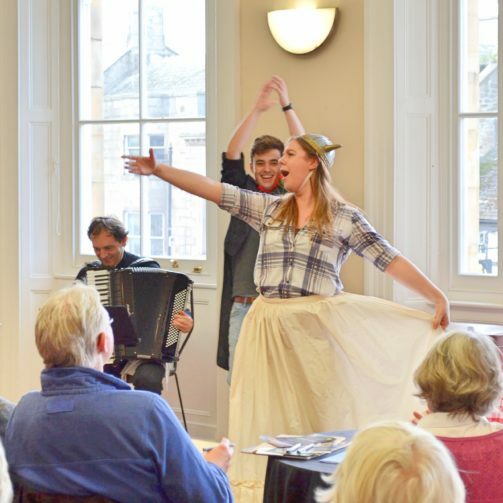 We are lucky enough to be working with the internationally renowned company, Opera North – one of the UK’s leading opera companies. 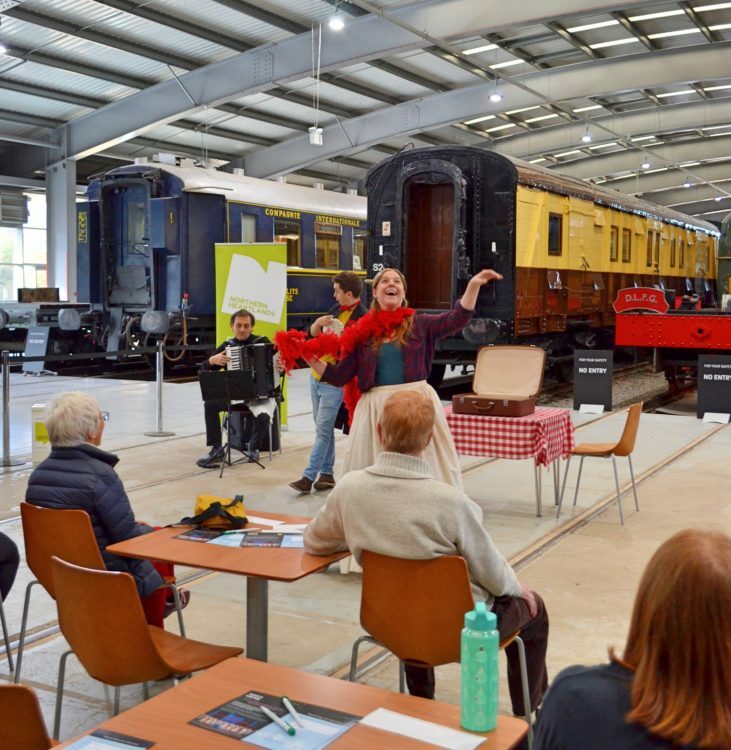 The project got off to a great start over a weekend in October 2018 when Opera North’s Whistle Stop Opera tour called at venues across the Northern Heartlands area . 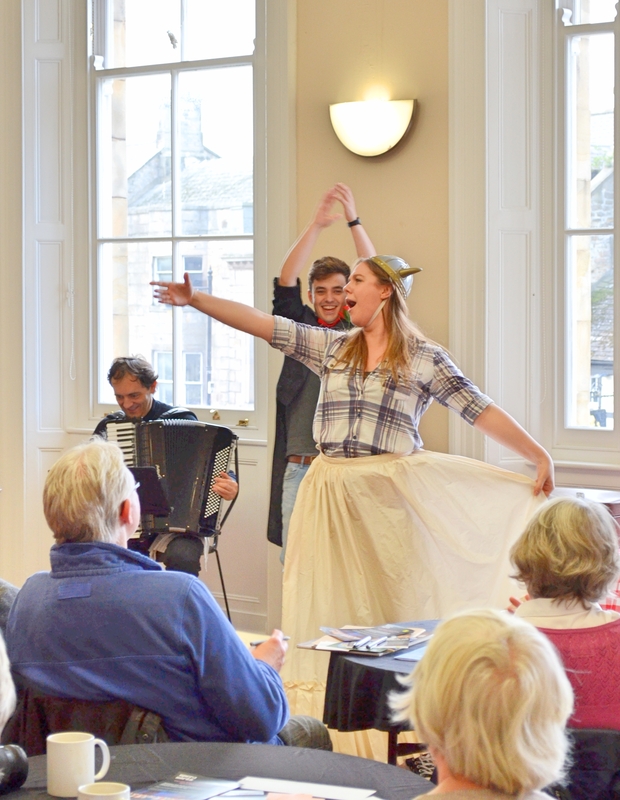 Audiences were delighted with the thirty-minute show introducing people to some of the songs and stories behind some of the world’s best-loved music. 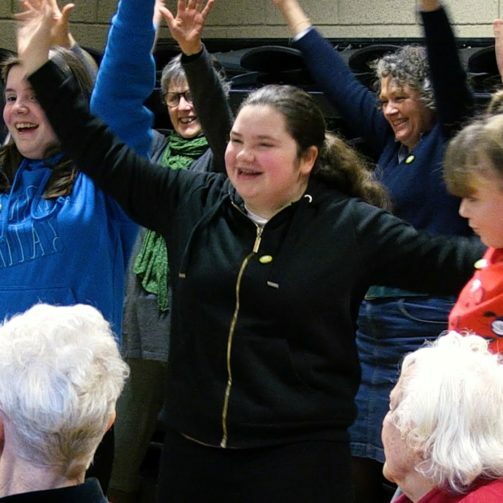 In January and February 2019 we completed 8 creative workshops in all four corners of the Northern Heartlands area with community members and the Opera North Creative team commissioned to write, compose and direct our community opera.